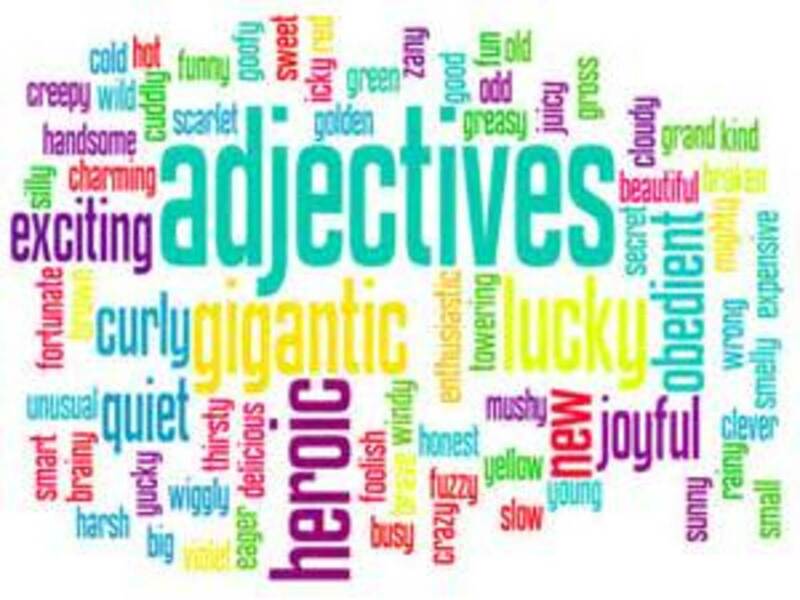 Adjectives – what are they? Adjectives are used to modify nouns or pronouns. They are always near the noun or pronoun they are describing. They can be one word or a group of words. Adjectives can also be used with certain verbs (such as the verb "to be"). They are used to clarify the subject that is doing the action; adjectives are not used to clarify the verb. Adjectives are used to describe colour, material, shape, size, amount, price, quality, origin, personality, weight, temperature, weight, age, and direction. When there are 2 or more adjectives that are from the same group "and" is placed between the 2 adjectives. The boat is green and red. The bookshop has old and new books. When there are 3 or more adjectives from the same adjective group. Place a comma between each of the adjectives. A comma is not placed between an adjective and thenoun. We have a big, green, white and red boat on the canal. My friend lost a red, black and white scarf, if you find it please let me know. Adjectives are placed before the noun. The form of the adjectives is the same for all types of nouns. Adjectives can be used with all forms of nouns. Usually, adjectives are placed before the noun. Adjectives are used to describe the noun. The little boy is cute. The black dog is very old. 2 or more adjectives can be used together to describe a noun. The big red bike outside is my new bike. I am going to take the long black tram to the town centre. Nouns can be used as adjectives. Smokey, the cat likes his new cat igloo. Please close the pantry door. When an article is used such as "a", "an" or "the", then the article is placed before the adverb. Comparative adjectives are used to compare the difference between 2 nouns, or a collective noun. Superlative adjectives are used to compare 3 or more nouns. The black boat is older than the white boat. My boat is bigger than his boat. The blue boat is more expensive than the green boat. "Than" is usually used after the comparative adjective. Cold - colder : The winter is colder than the summer. Small – smaller : The blue boat is smaller than the black boat. 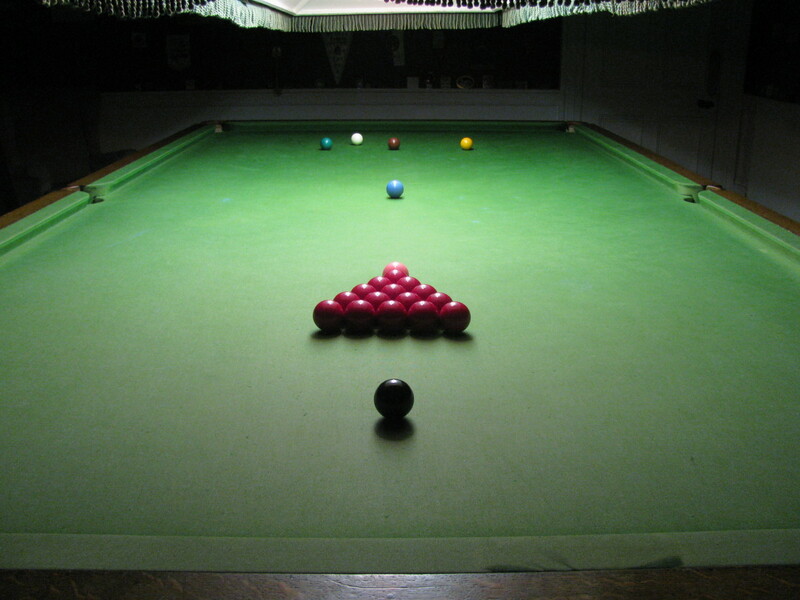 Tall – taller: Most jockeys are smaller than footballers. -er is added to the end of an adjective with 2 syllables, if the word ends in -y. Early – earlier : I came home earlier than my husband. Happy – happier : I am happier now than I ever was. Crazy – crazier : You are crazier than me. "More" or "less" is used for adjectives that have 2 syllables, if the word doesn't end in -y. Adjectives that end in -y, change the -y to i and add -ed. Difficult- more difficult : Yesterdays test was more difficult than today’s. Modern - more modern : Our generation is more modern than our parent’s generation. Expensive - more expensive : My boat is less expensive than her boat. Comfortable - more comfortable : The green chair is more comfortable than the green settee. Adjectives that end in -e, only -r is added to end of the adjective. Adjectives that end in with a consonant, vowel, consonant - the last consonant is doubled. Big –bigger : My boat is bigger than her boat. Hot –hotter : The summer is hotter than the winter. There are two ways to form comparative adjectives, depending on the length of the adjective. Adjectives with 1 syllable or adjectives with 2 syllables if the word ends in -y, then -er is added to the end of the word. djectives ending in -y; change the -y to -i and add -er. Adjectives that end with a consonant, vowel, consonant - the last consonant is doubled and -er is added to the end of the adjective. Adjectives with 3 more syllables, and words with 2 syllables that don't end in -y. The word "more" or "less" is placed before the adjective. Note: adjectives that end in -e, only -r is added to end of the adjective. "Than" is usually used after the comparative adjectives. Superlative adjectives are used to compare at least 3 things or 3 groups of things. Superlative adjectives state that something is the most and there cannot be anymore or that something is the least and there cannot be any less. She is the smallest pupil in her class. The boat at the last mooring is the latest. "The" is usually used before the superlative adjective. We have the biggest narrow boat on the part of the canal. He is the tallest pupil in the class. There are two ways to form superlative adjectives, depending on the length of the adjective. The number of syllables the adjectives contain determines if -est is added to the end of the adjective, or if "most" or "least" is added before the adjective. Cold – coldest : Last winter was the coldest, that I could remember. Small – smallest : The blue boat is the smallest boat in the marina. Tall – tallest : I am the tallest in my family. Crazy – craziest : I have the craziest dog in the world. Modern - more modern : She is more modern than her sister. Expensive - most expensive : She wore the most expensive dress in the world. Difficult - most difficult : This is the most difficult decision I have ever had to make. Comfortable - most comfortable : This is the most comfortable I have been. Adjectives ending in -e, only -r is added to end of the adjective. Nice –nicest : you are the nicest family I have ever met. Safe –safest : This is the safest house in the street. Adjectives that end in a consonant, vowel, consonant - the last consonant is doubled and -est is added to the end of the adjective. Big –biggest : My boat is the biggest in the marina. Fat- fattest : He was the fattest man in the world. cuddly, cultured, cumbersome, curious, curly, curved, curvy, cut, cute, cute, cynical. dramatic, dreary, drunk, dry, dull, dusty, dusty, dynamic, dysfunctional. Fabulous, faded, faint, fair, faithful, fallacious, false, familiar, famous, fanatical, fancy, fantastic, far, far-flung, fascinated, fast, fat, faulty, fearful, fearless, feeble, feigned, female, fertile, festive, few, fierce, filthy, fine, finicky, first, five, fixed, flagrant, flaky, flashy, flat, flawless, flimsy, flippant, flowery, fluffy, fluttering, foamy, foolish, foregoing, forgetful, fortunate, four, frail, fragile, frantic, free, freezing, frequent, fresh, fretful, friendly, frightened, frightening, full, fumbling, functional, funny, furry, furtive, future, futuristic, fuzzy. hard, hard-to-find, harmonious, harsh, hateful, heady, healthy, heartbreaking, heavenly, heavy, hellish, helpful, helpless, hesitant, hideous, high, highfalutin, high-pitched, hilarious, hissing, historical, holistic, hollow, homeless, homely, honourable, horrible, hospitable, hot, huge, hulking, humdrum, humorous, hungry, hurried, hurt, hushed, husky, hypnotic, hysterical. inquisitive, insidious, instinctive, intelligent, interesting, internal, invincible, irate, irritating, itchy. Kaput, keen, kind, kind-hearted, kindly, knotty, knowing, knowledgeable, known. Laboured, lackadaisical, lacking, lame, lamentable, languid, large, last, late, laughable, lavish, lazy, lean, learned, left, legal, lethal, level, lewd, light, like, likeable, limping, literate, little, lively, lively, living, lonely, long, longing, long-term, loose, lopsided, loud, loutish, lovely, loving, low, lowly, lucky, ludicrous, lumpy, lush, luxuriant, lying, lyrical. Macabre, macho, maddening, madly, magenta, magical, magnificent, majestic, makeshift, male, malicious, mammoth, maniacal, many, marked, massive, married, marvellous, material, materialistic, mature, mean, measly, meaty, medical, meek, mellow, melodic, melted, merciful, mere, messy, mighty, military, milky, mindless, miniature, minor, miscreant, misty, mixed, moaning, modern, mouldy, momentous, motionless, mountainous, muddled, mundane, murky, mushy, mute, mysterious. noisy, nonchalant, nondescript, non-stop, normal, nostalgic, nosy, noxious, null, numberless, numerous, nutritious, nutty. 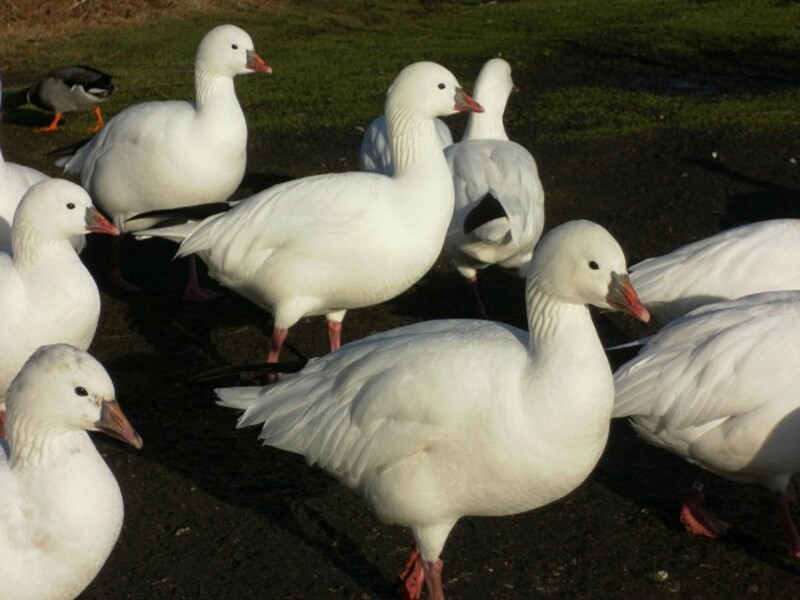 Quack, quaint, quarrelsome, questionable, quick, quickest, quiet, quirky, quixotic, and quizzical. Rabid, racial, ragged, rainy, rambunctious, rampant, rapid, rare, raspy, ratty, ready, real, rebel, receptive, recondite, red, redundant, reflective, regular, relieved, remarkable, reminiscent, repulsive, resolute, resonant, responsible, rhetorical, rich, right, righteous, rightful, rigid, ripe, ritzy, roasted, robust, romantic, roomy, rotten, rough, round, royal, ruddy, rude, rural, rustic, ruthless. squeamish, staking, stale, standing, statuesque, steadfast, steady, steep, stereotyped, sticky, stiff, stimulating, stingy, stormy, straight, strange, striped, strong, stupendous, stupid, sturdy, subdued, subsequent, substantial, successful, succinct, sudden, sulky, super, superb, superficial, supreme, swanky, sweet, sweltering, swift, symptomatic, synonymous. troubled, truculent, true, truthful, two, typical. Ubiquitous, ugliest, ugly, ultra, unable, unaccountable, unadvised, unarmed, unbecoming, unbiased, uncovered, understood, undesirable, unequal, unequalled, uneven, unhealthy, uninterested, unique, unkempt, unknown, unnatural, unruly, unsightly, unsuitable, untidy, unused, unusual, unwieldy, unwritten, upbeat, uppity, upset, uptight, used, useful, useless, utopian, utter, uttermost. victorious, vigorous, violent, violet, vivacious, voiceless, volatile, voracious, vulgar. Wacky, waggish, waiting, wakeful, wandering, wanting, warlike, warm, wary, wasteful, watery, weak, wealthy, weary, well-groomed, well-made, well-off, well-to-do, wet, whimsical, whispering, white, whole, wholesale, wicked, wide, wide-eyed, wiggly, wild, willing, windy, wiry, wise, wistful, witty, woebegone, womanly, wonderful, wooden, woozy, workable, worried, worthless, wrathful, wretched, wrong, wry. Yellow, yielding, young, youthful, and yummy. Zany, zealous, zesty, zippy, zonked. Verbs are the most important part of speech in the English language. Verbs do a lot of work in the English language. Some are busy action verbs; others are modest helping or linking verbs. No matter what kind they are, verbs keep the English language movin' and shakin'. Action verbs tell what a person, animal or thing can do or be. Verbs also use rules for telling when something happened - in the past, the present, or the future. Being Verbs tell about something in a state of being. A noun or pronoun does not always take action. Helping verbs do not stand alone or express action. They are part of verb phrases that "help" the main verb. 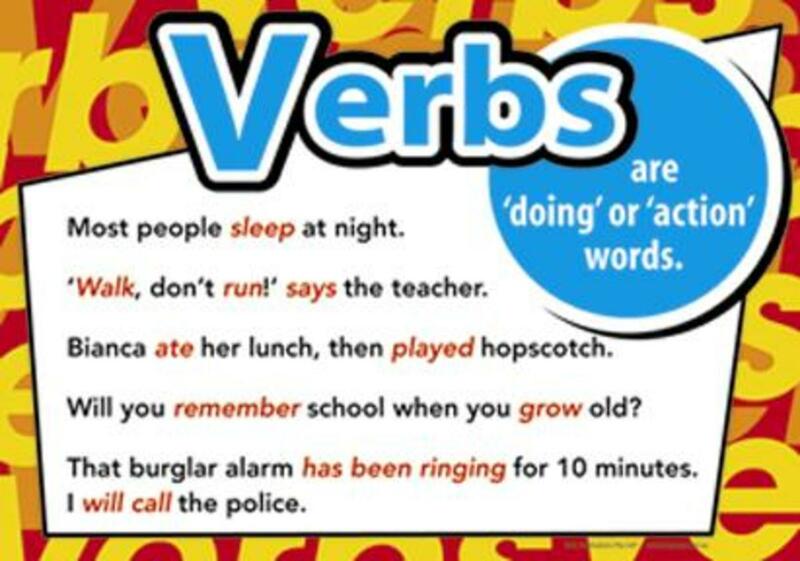 Helping verbs define the tense (past, present, future) or change the meaning of the main verb. Linking verbs do not show action. 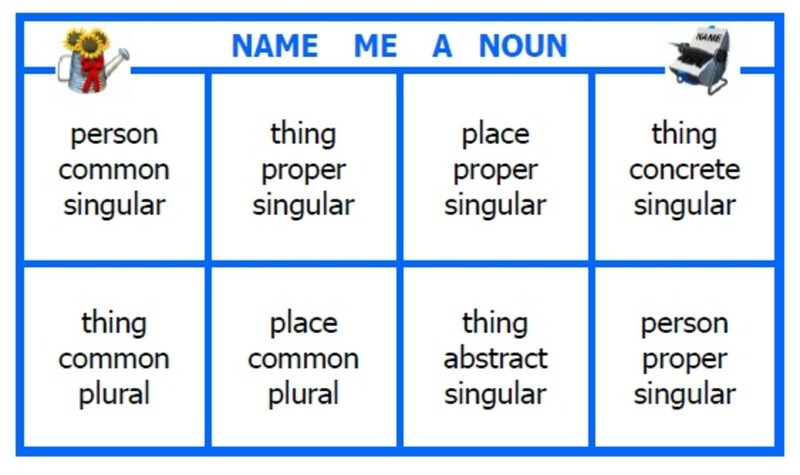 Instead, they connect nouns and pronouns to other information in the sentence. Irregular Verbs are verbs that don't follow the rules for changing tense. How are adjectives used with verbs? Your picture looks great. Where did you get your picture? The boys play football all the time. When you use an adjective and a verb together the adjective comes after the verb. Sometimes one adjective is not enough to describe the noun or the subject that is performing the action so 2 or more adjectives can be used together. When do you use an adjective or an adverb? Do I need to define the verb or the sentence? Do I need to define the subject that is performing the action? Be careful how you use adjectives such as interesting, beautiful, great, wonderful, or exciting. These and many other adjectives tend to be overused adding little definition to a sentence. You can demonstrate what you are talking about by creatively using verbs, nouns and a few well-chosen adjectives. Shakespeare was the most prolific writer of dramatic monologues. This guide will hopefully explain what Dramatic Monologues are and how to write a dramatic Monologue - where to start. Able, able, account, achieve, acoustics, act, action, activity, actor, addition, adjustment, advertisement, advice, aftermath, afternoon, after-thought, agreement, air, airplane, airport, alarm, amount, amusement, anger, angle, animal, answer, ant, ants, apparatus, apparel, apple, apples, appliance, approval, arch, argument, arithmetic, arm, army, art, attack, attempt, attention, attraction, aunt, authority. Babies, baby, back, badge, bag, bait, balance, ball, balloon, balls, banana, band, base, baseball, basin, basket, basketball, bat, bath, battle, bead, beam, bean, bear, bears, beast, bed, bedroom, beds, bee, beef, beetle, beggar, beginner, behaviour, belief, believe, bell, bells, berry, bike, bikes, bird, birds, birth, birthday, bit, bite, blade, blood, blow, board, boat, boats, body, bomb, bone, book, books, boot, border, bottle, boundary, box, boy, boys, brain, brake, branch, brass, bread, breakfast, breath, brick, bridge, brother, brothers, brush, bubble, bucket, building, bulb, bun, burn, burst, bushes, business, butter, button. crack, cracker, crate, crayon, cream, creator, creature, credit, crib, crime, crook, crow, crowd, crown, crush, cry, cub, cup, current, curtain, curve, cushion. Ear, earth, earthquake, edge, education, effect, egg, eggnog, eggs, elbow, end, engine, error, event, example, exchange, existence, expansion, experience, expert, eye, eyes, face, fact, fairies, fall, family, fan, fang, farm, farmer, father, faucet, fear, feast, feather, feeling, feet, fiction, field, fifth, fight, finger, finger, fire, fireman, fish, flag, flame, flavour, flesh, flight, flock, floor, flower, flowers, fly, fog, fold, food, foot, force, fork, form, fowl, frame, friction, friend, friends, frog, frogs, front, fruit, fuel, furniture. Galley, game, garden, gate, geese, ghost, giants, giraffe, girl, girls, glass, glove, glue, goat, gold, goldfish, good-bye, goose, government, governor, grade, grain, grandfather, grandmother, grape, grass, grip, ground, group, growth, guide, guitar, gun, hair, haircut, hall, hammer, hand, hands, harbour, harmony, hat, hate, head, health, hearing, heart, heat, help, hen, hill, history, hobbies, hole, holiday, home, honey, hook, hope, horn, horse, horses, hose, hospital, hot, hour, house, houses, humour, hydrant. Ice, icicle, idea, impulse, income, increase, industry, ink, insect, instrument, insurance, interest, invention, iron, island. Kettle, key, kick, kiss, kite, kitten, kittens, kitty, knee, knife, knot, knowledge. Labourer, lace, ladybug, lake, lamp, land, language, laugh, lawyer, lead, leaf, learning, leather, leg, legs, letter, letters, lettuce, level, library, lift, light, limit, line, linen, lip, liquid, list, lizards, loaf, lock, locket, look, loss, love, low, number, lunch, lunchroom. Machine, magic, maid, mailbox, man, manager, map, marble, mark, market, mask, mass, match, meal, measure, meat, meeting, memory, men, metal, mice, middle, milk, mind, mine, minister, mint, minute, mist, mitten, mom, money, monkey, month, moon, morning, mother, motion, mountain, mouth, move, muscle, music. Nail, name, nation, neck, need, needle, nerve, nest, net, news, night, noise, north, nose, note, notebook, number, nut. plastic, plate, play, playground, pleasure, plot, plough, pocket, point, poison, police, polish, pollution, popcorn, porter, position, pot, potato, powder, power, price, print, prison, process, produce, profit, property, prose, protest, pull, pump, punishment, purpose, push. spot, spring, spy, square, squirrel, stage, stamp, star, start, statement, station, steam, steel, stem, step, stew, stick, sticks, stitch, stocking, stomach, stone, stop, store, story, stove, stranger, straw, stream, street, stretch, string, structure, substance, sugar, suggestion, suit, summer, sun, support, surprise, sweater, swim, swing, system. Umbrella, uncle, underwear, unit, use. Walk, wall, war, wash, waste, watch, water, wave, waves, wax, way, wealth, weather, week, weight, wheel, whip, whistle, wilderness, wind, window, wine, wing, winter, wire, wish, woman, women, wood, wool, word, work, worm, wound, wren, wrench, wrist, writer, writing. Yak, yam, yard, yarn, year, yoke. Zebra, zephyr, zinc, zipper, zoo. alancaster149 the 'sin' of weakening verbs by over-using -ing endings - sounds like something I could get me teeth into - thanks for the idea!! Pieces like this are essential for those whose first language isn't English. There are so many around the world who think, 'English is so easy. It's a doddle!' French and German speakers are particularly guilty of under-estimating English, and think they can 'pick it up' like shopping in a supermarket. We have a language that's a composite of at least three others, the 'bricks and mortar' being the original English with 'overlays' of different origins. We have more ways of describing the same thing than anyone else, and some words can be used to describe different things. Great piece, this. I know you've got others 'on record' here, are there any in the pipeline on the 'sin' of weakening verbs by over-using -ing endings? (Newspaper and TV journalists and scriptwriters seem not to have been inoculated against the disease). Thank you hiit - have checked out your website. Brandon Spaulding thank you for your interesting comment and vote up. I hope that people do find this hub useful and as you say a bit of a crash course in language use - I am currently working on a couple of novels but will pop across to your hubs and make some comments. Thanks again. 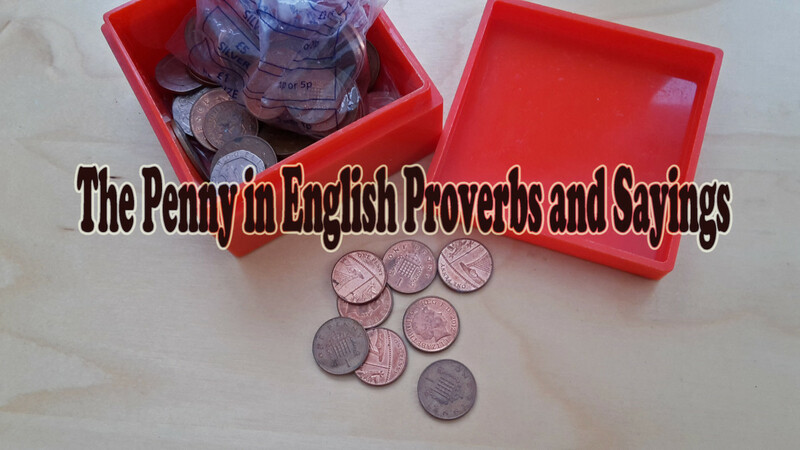 This is a great hub for people interested in a crash course on the appropriate use of nouns, verbs, adverbs, adjectives and irregular verbs. I appreciate the examples as well. English was always one of by best subjects and I worked hard to get it right. My mom instilled this desire in me. However, I would have developed this desire anyway because I would rather sound like I care about speaking clear English. That was a run on sentense by the way. Who want to sound ignorant when they talk? Not only that, but understanding how to correctly use the English language says you care about understanding how to properly communicate with people. It says you understand the importance of using the english language to clearly communicate what you are trying to say. Using the English language properly is one of the most basic steps in becoming successful in life in my opinion. Great hub. Voted up and useful. I try to create useful hubs as well. I hope you check out some of my writings on business management and leadership. You are welcome htodd. Thanks for the comment! Stephanie - I enjoyed putting this hub together and am pleased you find it useful. It's great that you have compiled so much about grammar in one spot. A lot of great and useful information. You're welcome - thanks for reading and commenting. Educational Hub....I really like it...thanks for sharing leni sands!!! Great hub and a nice refresher for us scribblers. voted up/useful .Thanks for this! 8 years ago from England I think? A good lesson on the English language! Learning a thing or two on a daily basis makes me a rich man. Thanks for this post! I am glad you find it so useful, cookibuq. Very well put. I've been trying to teach my mum English rules. This will so come in handy....thanks for the post ! Secretmission - Thanks for your appreciative comment. Can you email me the name of the school in Sandwich where you will be using it for inset? As you asked permission so nicely, I don't mind it being used as long as it is attributed to my copyright. I would also appreciate comments from your staff (via hubpages, if possible), comments can be made from outside hubpages if your staff are not members, they just need access to the hub 'https://hubpages.com/hub/Using-Adjective-and-Nouns... It would be nice to know how useful the hub was to them. Other hubs that might interest you are : https://hubpages.com/hub/What-does-an-adverb-modif... https://hubpages.com/hub/Creative-writing-chosing-... Also please check out the inset packages on ASD https://hubpages.com/hub/Designing-an-inset-packag... - you might find these useful for other inset days? MartieCoeter - Thank you for book marking this hub. I love the English Language and I am really pleased that you find it so useful. I definitely can relate to this being a teacher (well headteacher) myself. This will be very useful for my staff. May I be so bold as to ask your permission to use it as part of an inset day? Great work here. I’ve bookmarked this one! For us who have to write in English – not our mother-tongue – this hub is like a crash-course. Thank you for taking the time to compile it. This is a very educational hub.A great amount of work done here.Thank you for sharing.Are you a teacher?